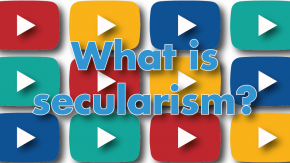 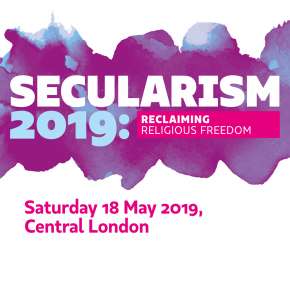 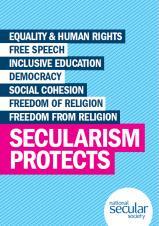 A general leaflet giving an overview of secularism and the work of the NSS. 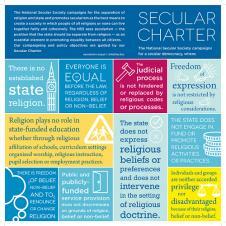 A double sided poster illustrating our Secular Charter. 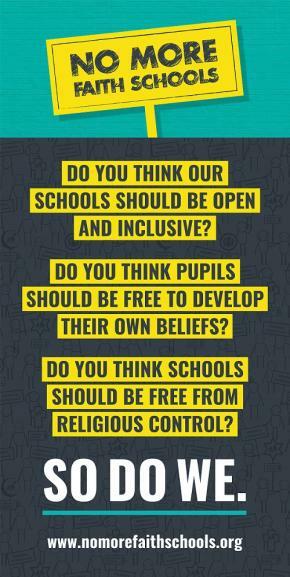 Do you think our schools should be open and inclusive? 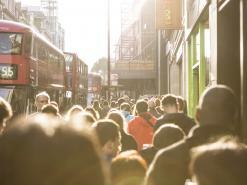 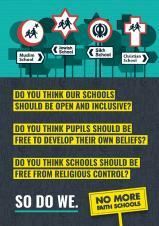 Do you think pupils should be free to develop their own beliefs? 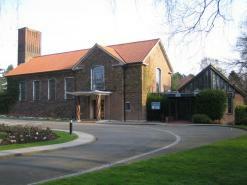 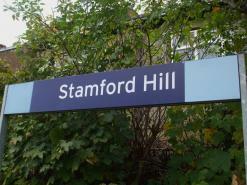 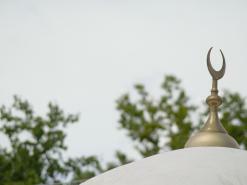 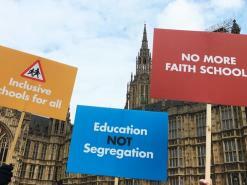 Do you think schools should be free from religious control?